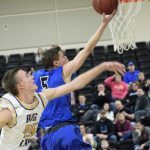 Multiple Teams · Mar 8 Boys basketball advances to section semifinals! 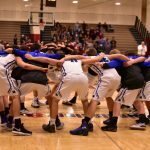 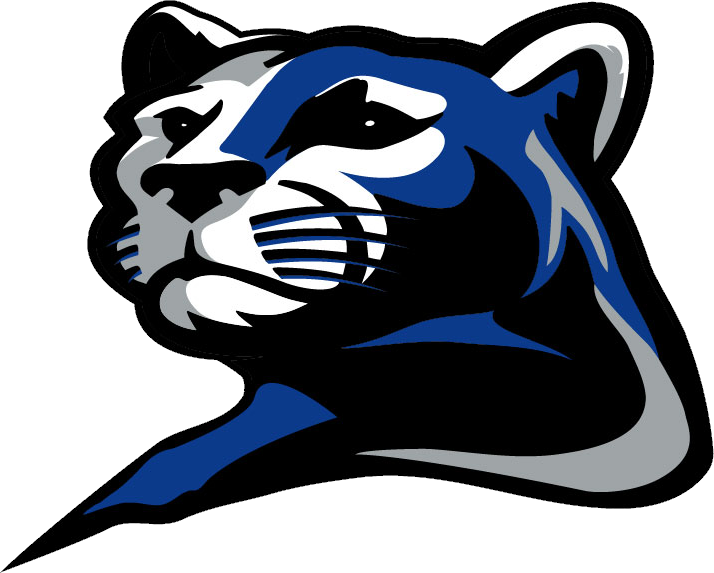 Multiple Teams · Mar 4 Boys basketball takes on Brainerd in first round of sections! 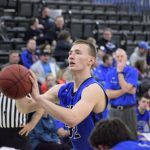 Multiple Teams · Mar 1 Boys basketball remains undefeated in conference play! 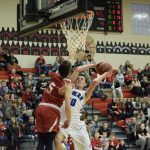 Multiple Teams · Feb 21 Boys basketball wins 12th in a row, share of conference title! 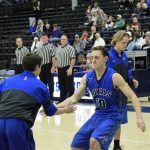 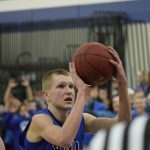 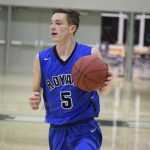 Multiple Teams · Feb 16 Carik helps lead boys basketball team to 11th straight win! 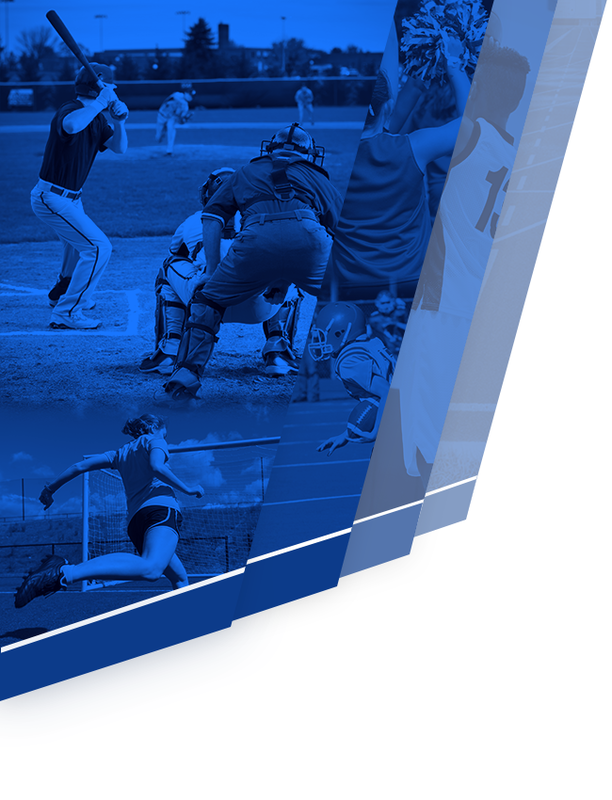 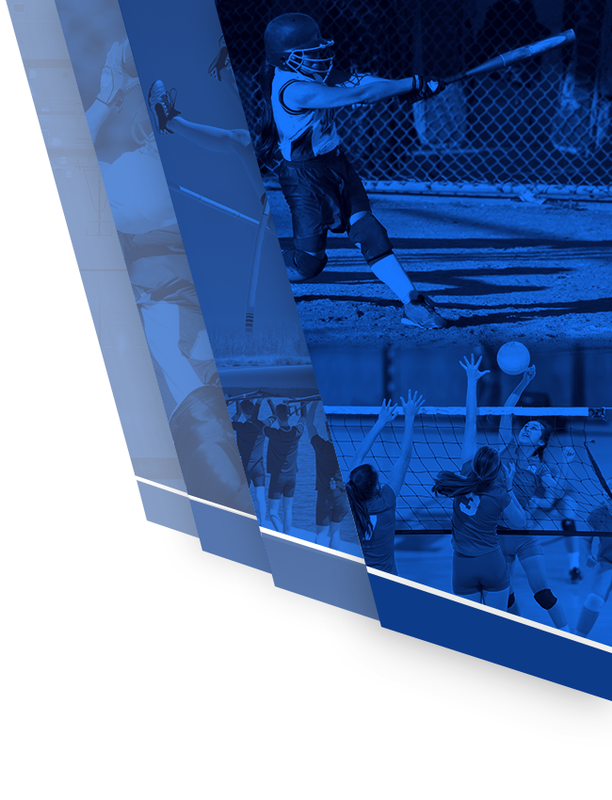 Multiple Teams · Feb 8 Win No. 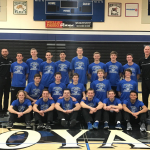 9 in a row for boys basketball! 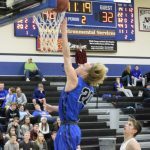 Multiple Teams · Feb 7 Boys basketball continues conference win streak! 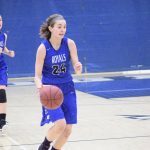 Multiple Teams · Feb 7 Girls basketball defeats Chanhassen!